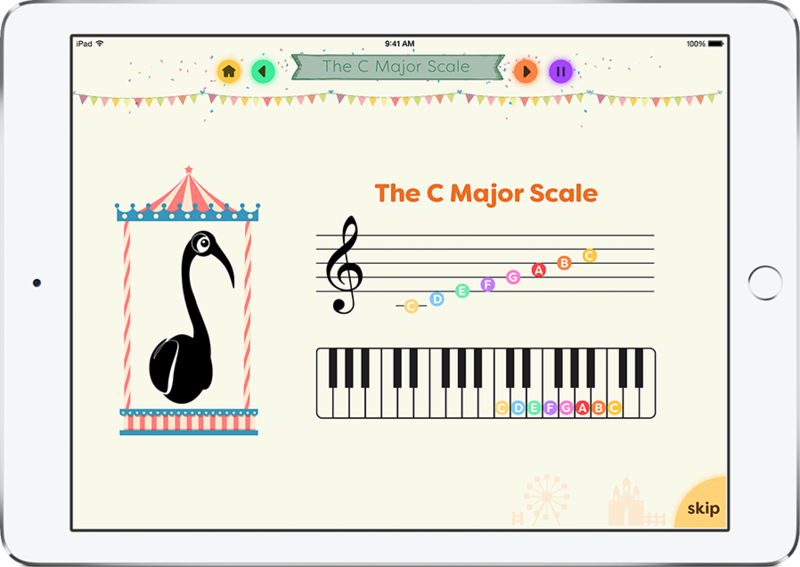 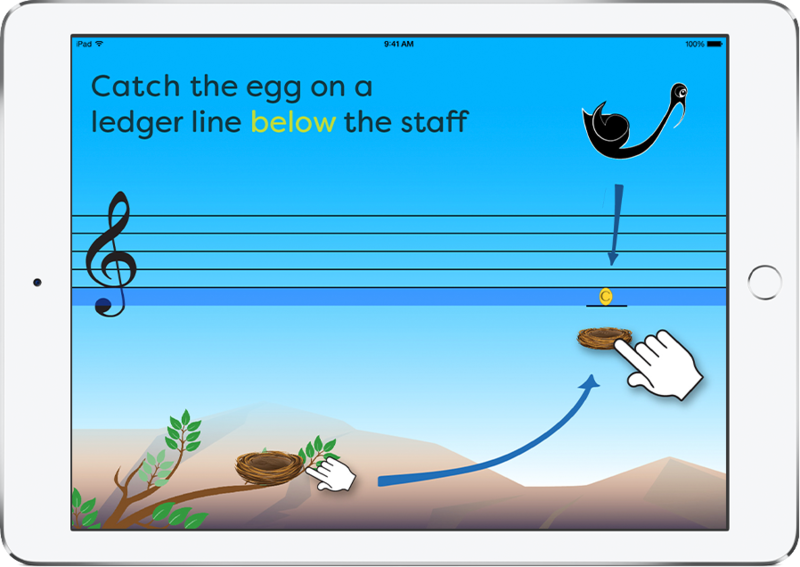 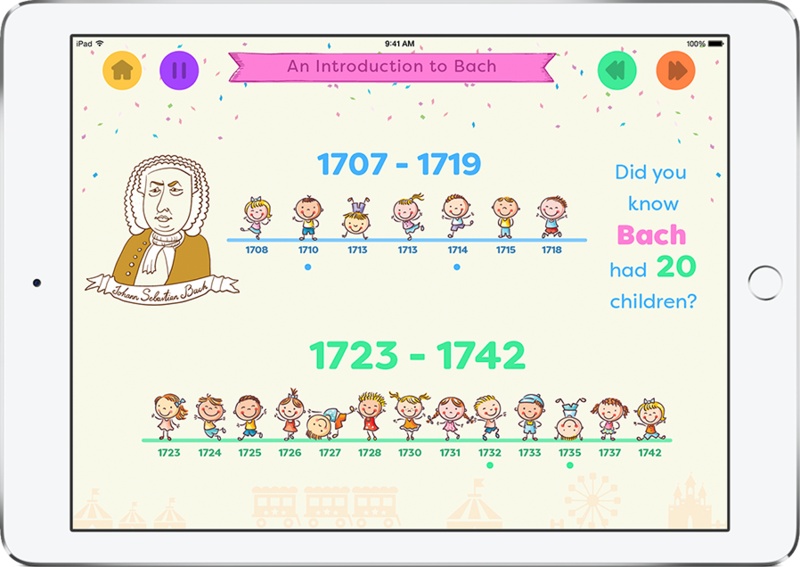 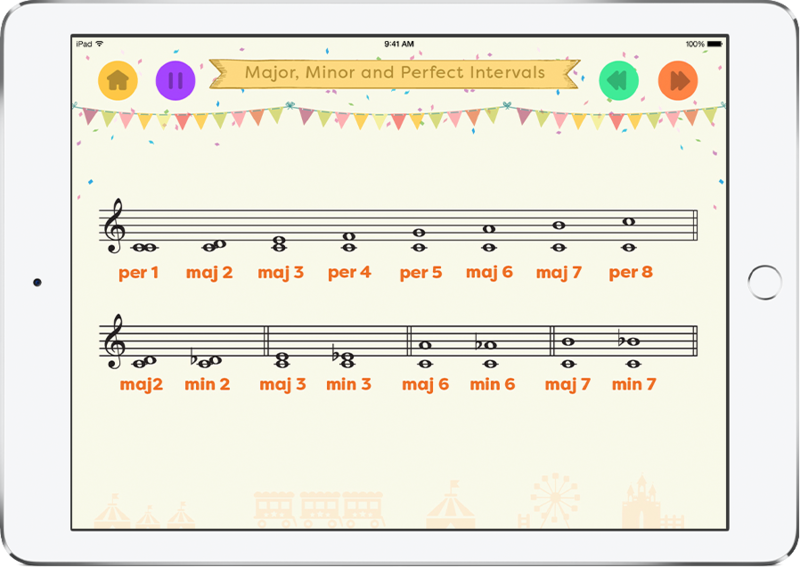 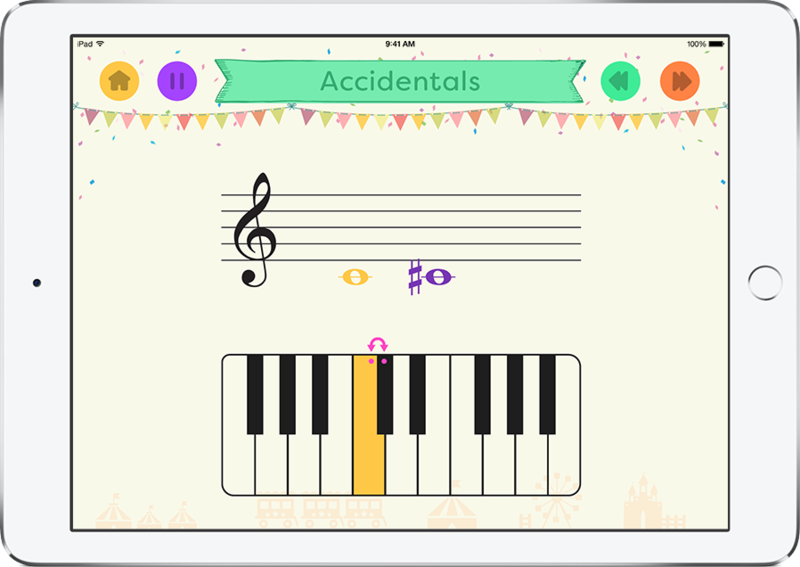 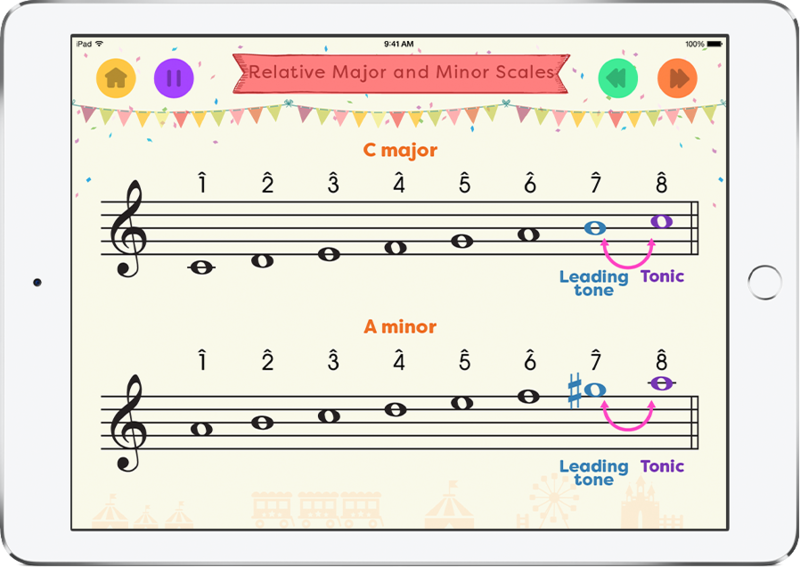 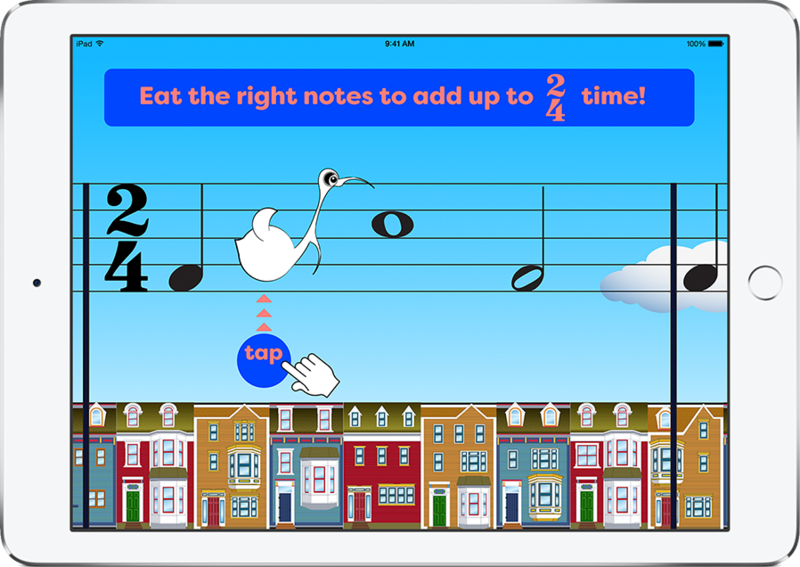 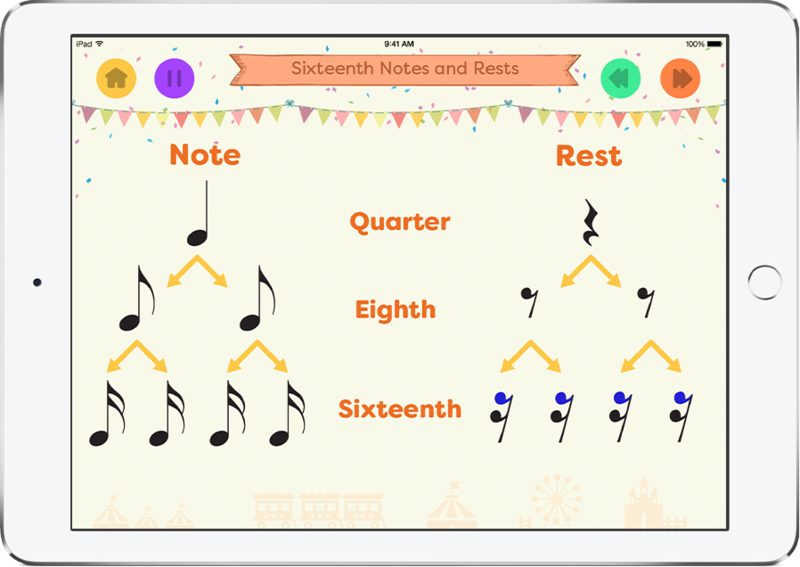 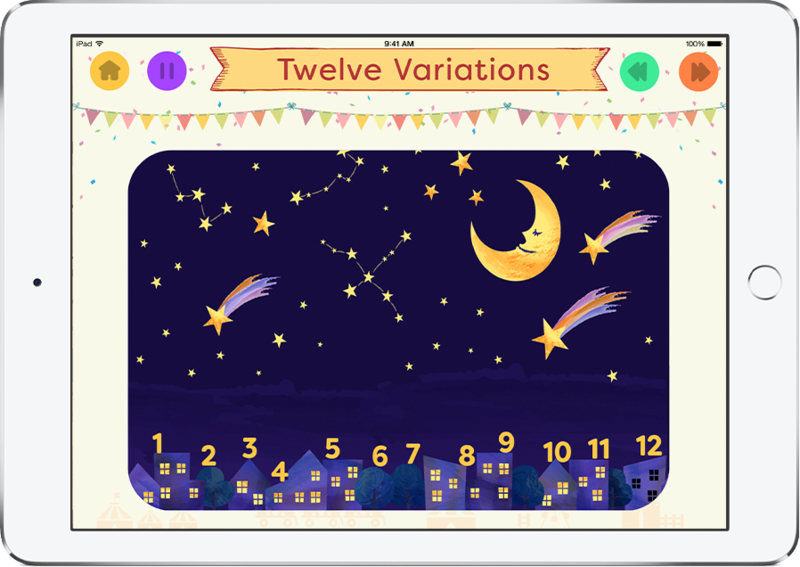 Designed just for kids, the RCM Music Theory apps put a fun spin on learning the building blocks of music. 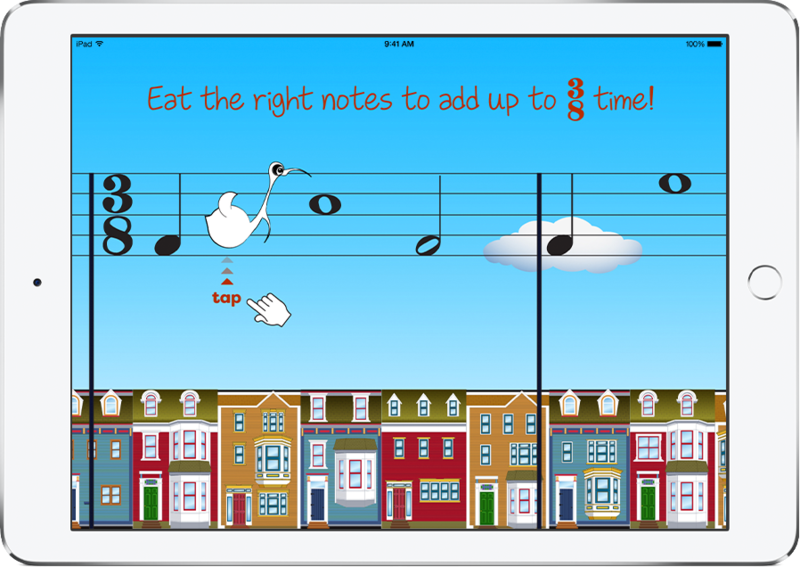 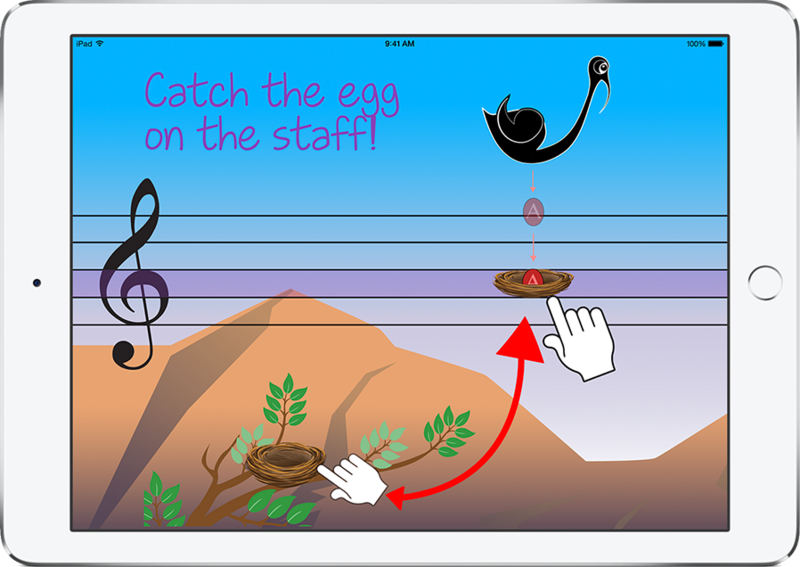 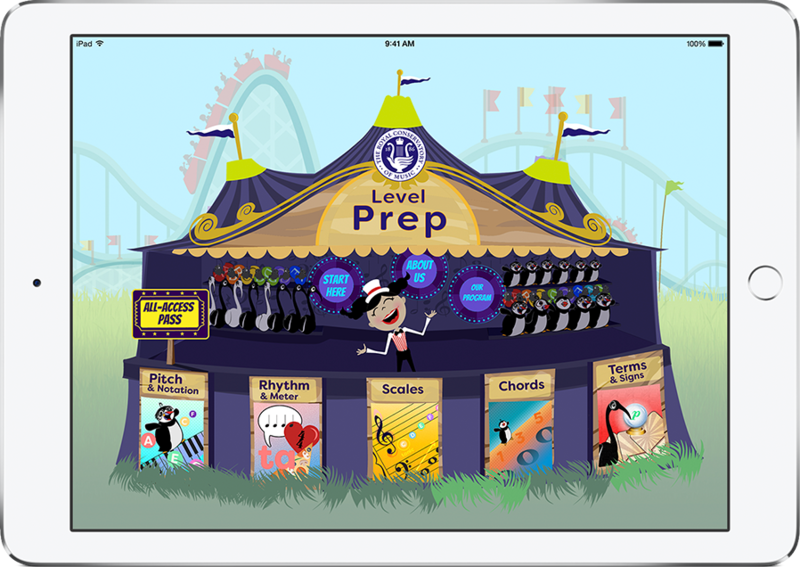 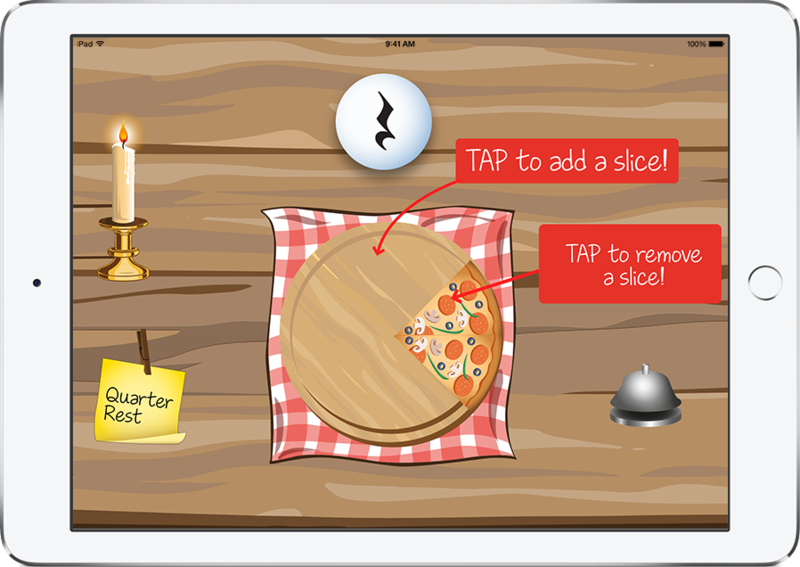 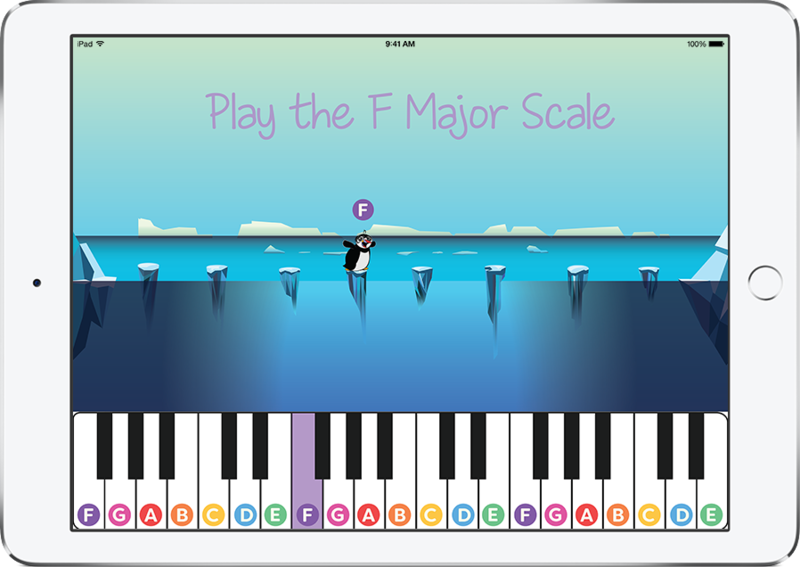 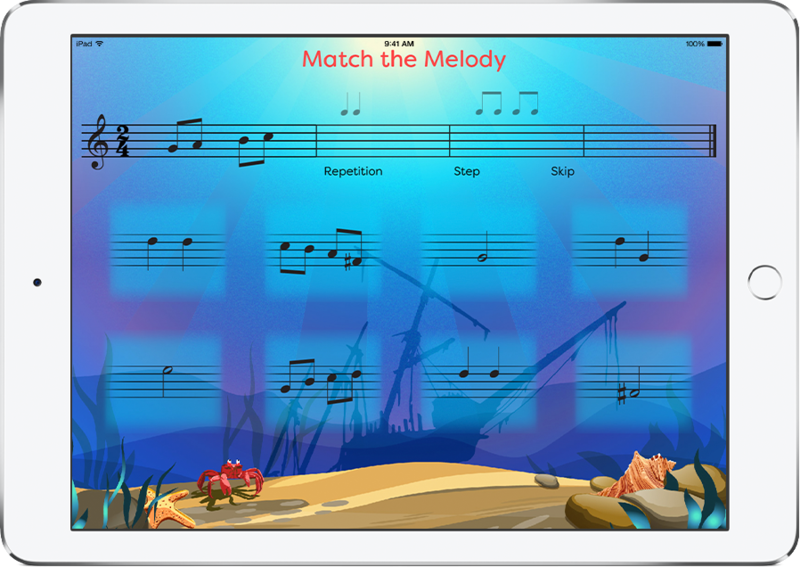 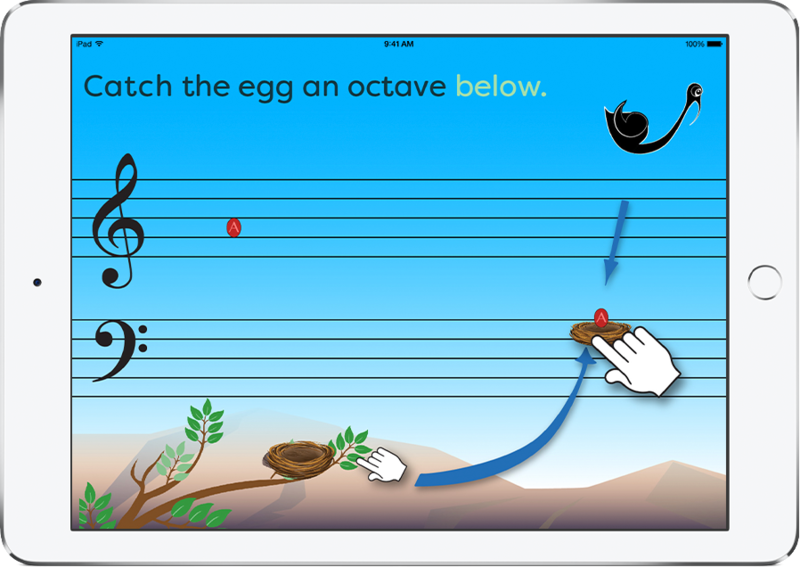 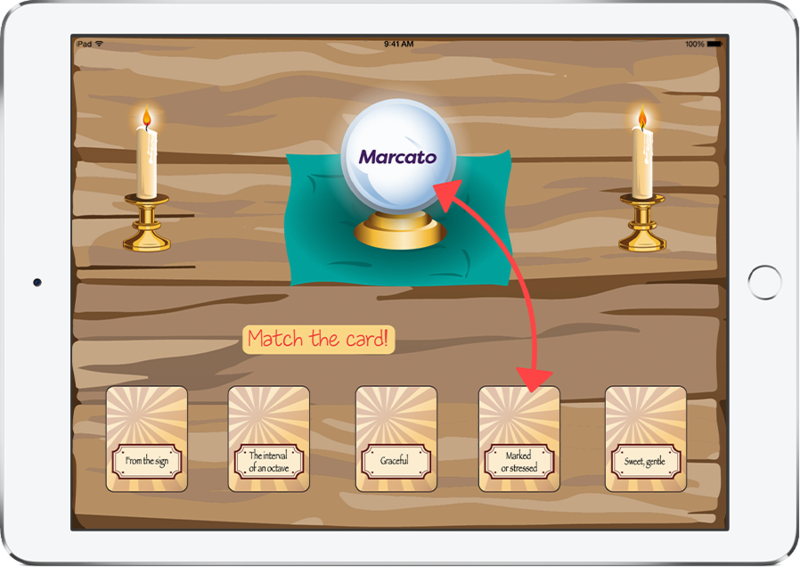 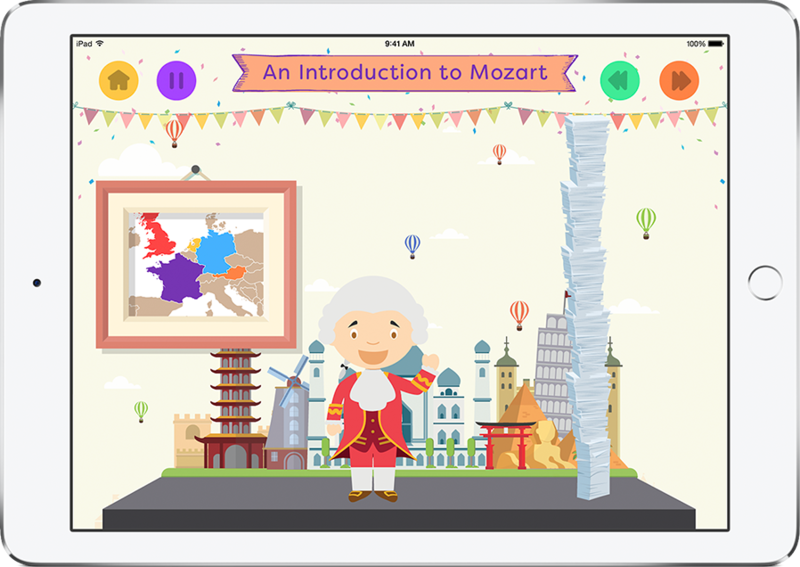 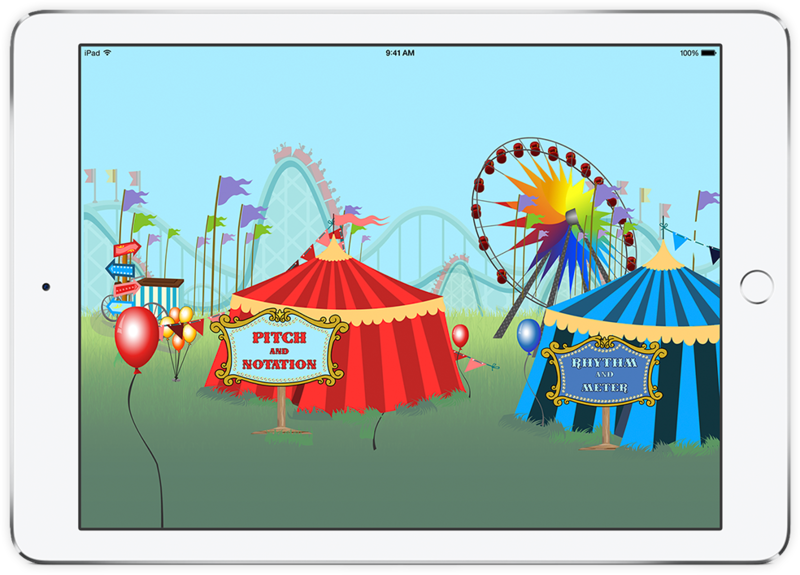 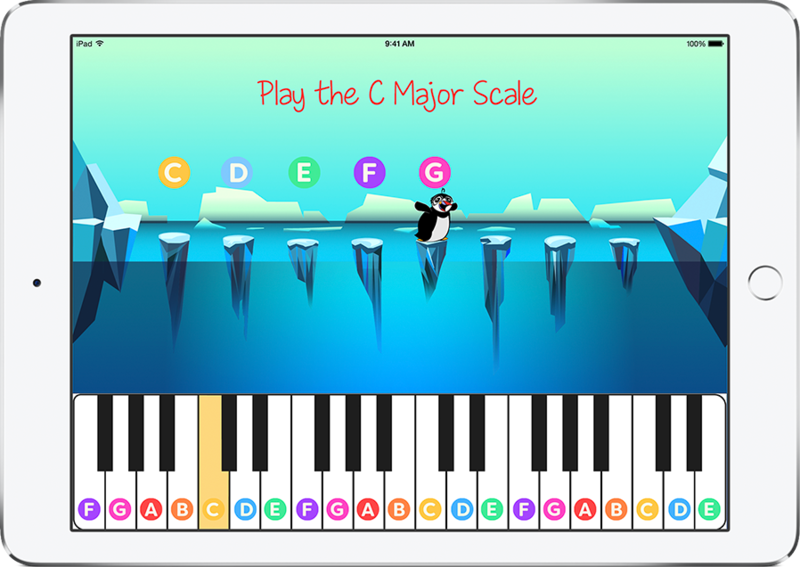 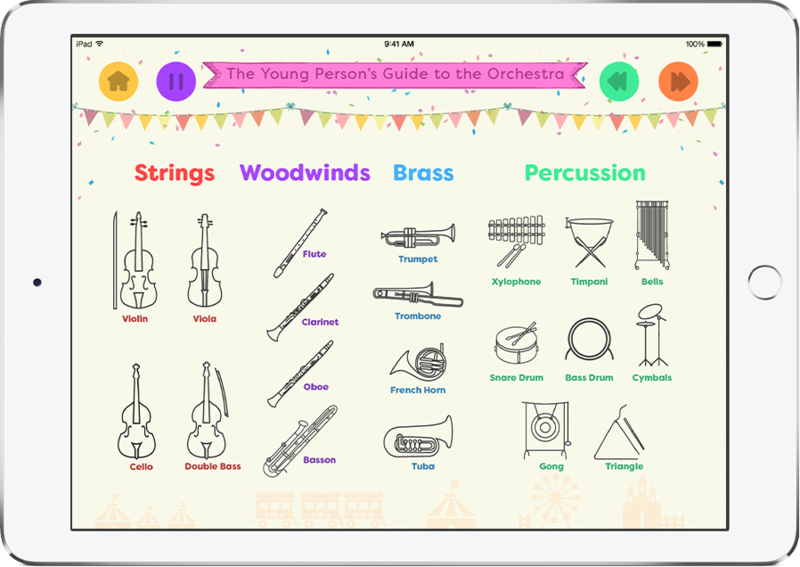 Keep young musicians motivated and excited with these take-anywhere, learn-anywhere apps! 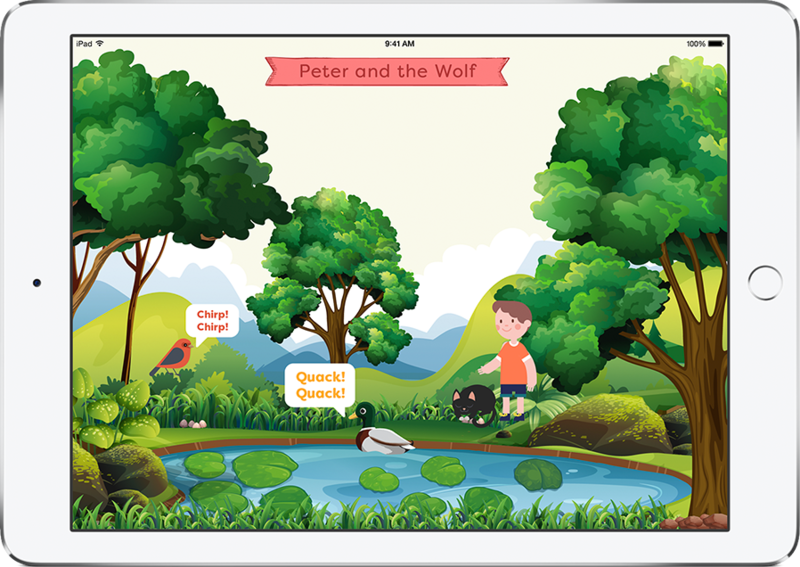 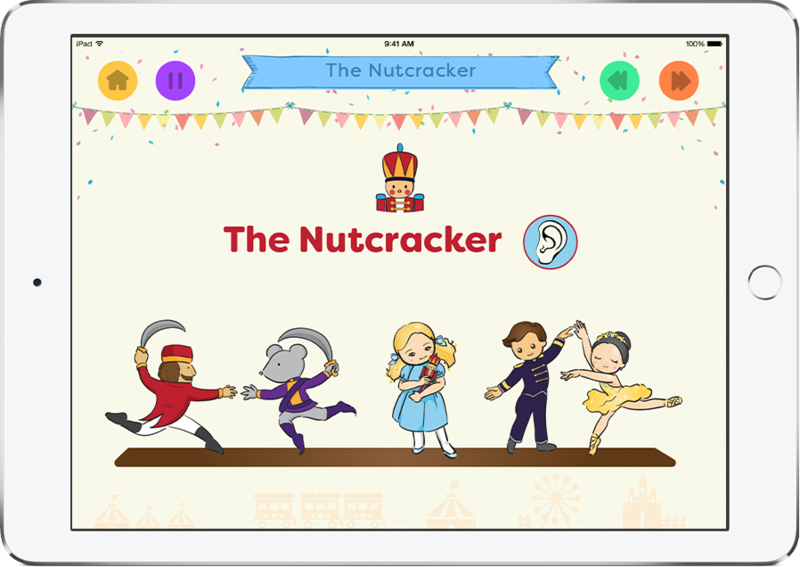 Fun animation, lively narration, and engaging games keep kids entertained and focused while they learn important theory concepts. 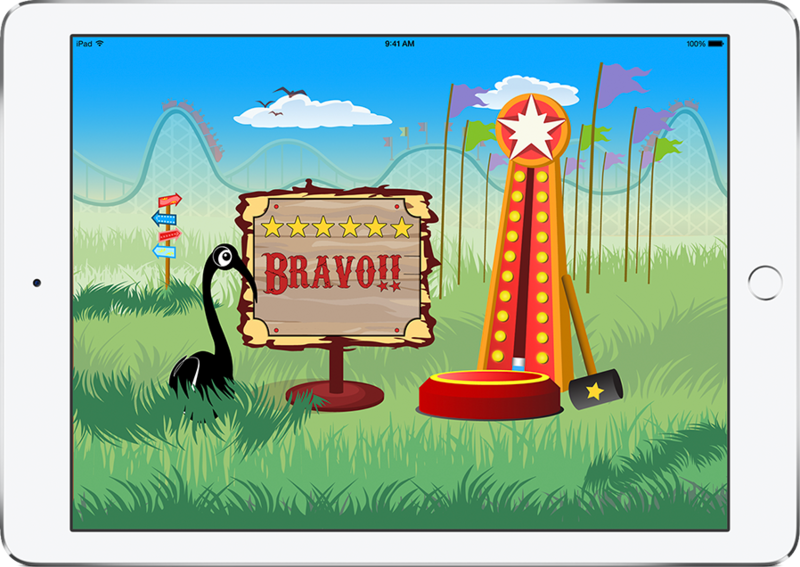 And just like their other favorite game apps, reaching new levels keeps kids encouraged and motivated. 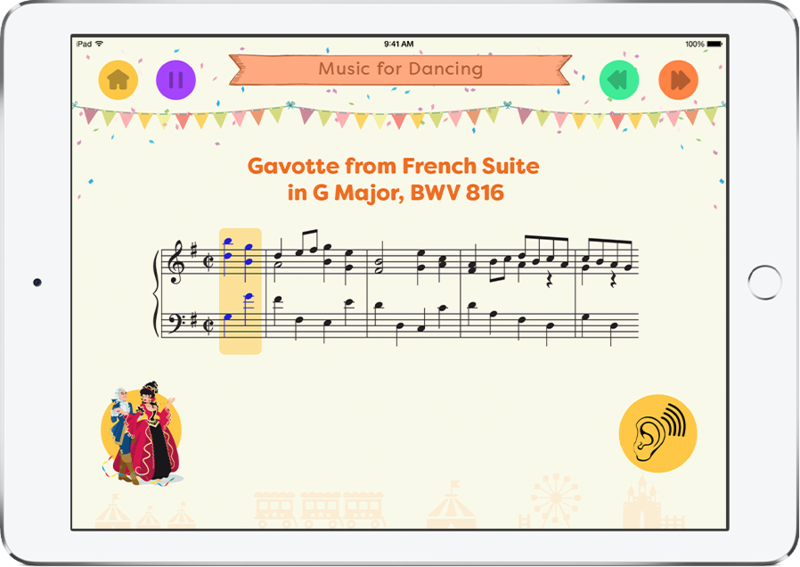 Best of all, these apps are part of The Royal Conservatory’s renowned system of music study specifically designed to ensure young learners enjoy the full benefits of music making. 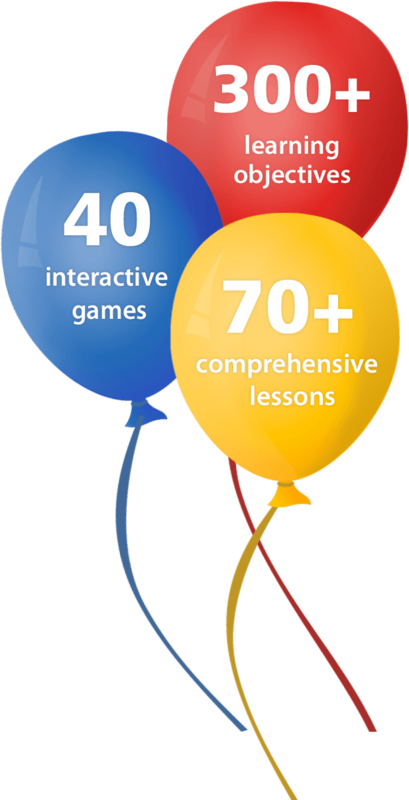 Colorful games and lessons encourage learning, creativity, and fun!